When you’re just starting out, things are often the hardest. No one pays attention to you! Getting traffic and subscribers becomes such a chore. 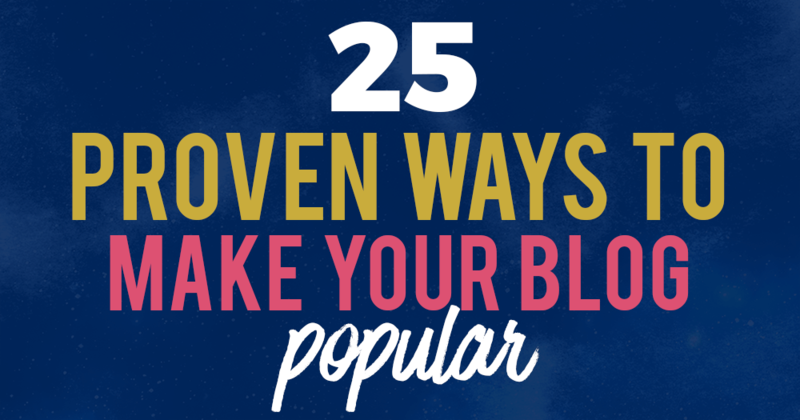 Here’s a blog post with 50 proven ways to make your blog popular. When I first started out, I was really busy with work. I didn’t have time to blog or network all day to get more people to come to my website. One day, I had released an amazing freebie, only to hear crickets once again. Enough was enough – I devoted all my free time after that to research how I can make my blog popular and get more traffic. To cut a long story short, today I have over 50,000 followers in my community and nearly 20K subscribers now. In fact, I even went on to launch my signature traffic & list building course. It is a lot easier to get traffic from Pinterest as compared to Google if you are a complete beginner. If you aren’t on Pinterest yet, make sure you get on there and start designing some amazing pins that will get people to come to your website and make your blog more popular! Create pretty and/or helpful printables on your blog – they will impress your visitors and keep them coming back for more. People are also more likely to share, comment, engage and stick around your website! You can even offer your printables as a content upgrade to build your list at the same time. If I were to think of one key difference between the content I used to create and the content I create now, it would be that I put in more effort to tell stories than I did before. If you want a popular blog (aka no crickets), you need to make connections. This means being someone likable and relatable. You do this by telling great stories that allow your audience to connect with you! Learn the art of storytelling and start seeing dramatic changes in the engagement and popularity of your blog. I must say that I am pretty guilty of this. I like to write how to and list posts because I’ve found that they work best. However, sometimes it is nice to experiment with different types of blog posts too to add some variation and to keep things interesting. Here are 45 different types of blog posts you can use. It has been proven that longer blog posts are more popular with search engines, as we have found in our quest to figure out how long a blog post should be! Nothing beats good old asking. At the end of each post, ask your audience to share your blog articles with their friends. I recommend using Social Warfare as your social sharing plugin too to maximize the number of shares you can get. Getting visitors from Google is a crucial way to get your blog known. Optimize your blog posts for Google to make your blog more popular and get more organic visitors! Another way to make your blog stand out is to add really nice illustrations and graphics to your blog post. This will make your website more memorable! You can use Canva or Photoshop for this. If Canva isn’t your cup of tea, here are 37 sites like Canva that you can check out as well! You can’t make your blog popular without putting in the work. Guest posting is a great way to get more visitors to your site! However, it does take up quite a bit of time and energy. Make sure you have a guest posting strategy that works! I don’t mean making sure you don’t have any grammar mistakes… although that’s definitely a good thing. I mean writing in a way that retains attention and excites your readers so that they actually listen to you. There is nothing more valuable than engaging directly with your visitors to build a strong relationship. One way you can do this is via your blog comments! Here are some ninja quick tips to get more blog comments. Complement your blogging efforts with a Facebook community. An engaged and thriving Facebook group will get you more leads and bring you more traffic! 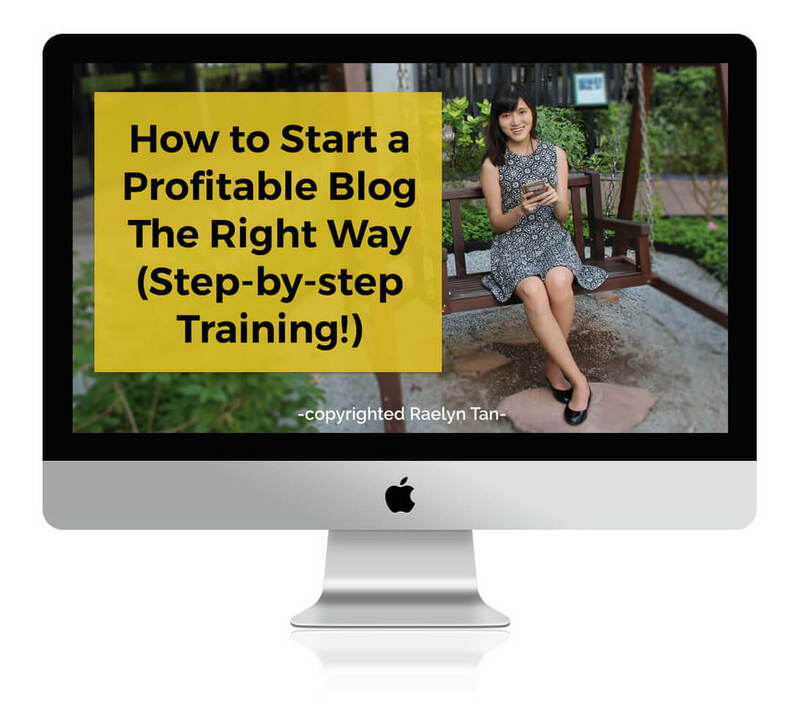 Up your blogging game with these free blogging & business courses. If you haven’t started your blog yet, you can start a blog with my 4-part blogging for beginners series! Make sure you pick the right niche as well, there is no point starting your entire blog around something that nobody cares about. I know it sounds very counter-intuitive, but selling something successfully is the best way to quickly increase your blog’s clout. Why? Because you can reinvest your profits very quickly and easily to get more leads. My personal favorite is creating my own online course using Teachable. Make sure you get a professional theme that can last for the long-run. I recommend using either Divi, any Studiopress theme with Genesis, or my done-for-you website kit Your Stunning Website. Divi is great for beginners that don’t have a coding background because you can use their drag-and-drop builder to easily customize a site that you love. Genesis, the theme this website uses, is for people who know a bit of code because you may need to tweak things to get your website to look exactly like you want it to look. Both are quality themes backed by great developers! Or you can use the best option – my done-for-you website kit to get a customizable website made with Divi by my team and me! Hence, I highly recommend that you craft a blog business plan so that you know what to work towards. Make building a list your #1 priority. When you invest in building a list for your business, you are investing in a vehicle that will get people to come back to your website again and again. An email list nurtures your audience to turn strangers into superfans! If your target audience is mostly female, consider adding pretty feminine stock photos within your blog posts – they make your articles look a lot more professional and put together. You can’t start a successful online business if everything is a mess. Make sure you organize your business and simplify everything you do! Don’t do things without an end-goal. For instance, I spend a ton of time replying to my emails but now have a system that prioritizes the important ones. I only reply to non-urgent ones once every 2 – 3 weeks. I also recommend that you use tools like Evernote to stay productive! Especially when you are just starting your online business, you need to market your business aggressively to get more people to come to your site. If you couple that with all the above tips to create a quality website that people will care about, your blog & business will definitely grow with time! Pay extra attention to your headlines and make sure that they are extremely catchy and enticing! Of course, do not bait and switch your readers. 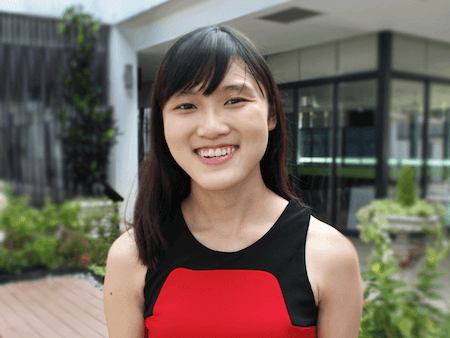 Your headlines should ideally evoke curiosity, yet remain authentic. Check out my blog post promotion series that will tell you what to do before and after you publish each blog post! You don’t want to be just another “flash in the pan” website that is here today and gone tomorrow. Instead, aim to create a solid brand that people will remember. Have coherent brand fonts and colors, a solid web design, and position your brand differently from all the other websites out there! Videos are a great way to stand out from the crowd and build a connection with your audience! Pick one of these 25 ways and implement it into your business right away. Here’s to your growth as a blogger, one subscriber at a time! Great posts! I’m actually starting my blogging journey and probably need to work on my SEO and actually ASKING people to share my content (Tips 7 and 23). Thanks for the awesome tips!